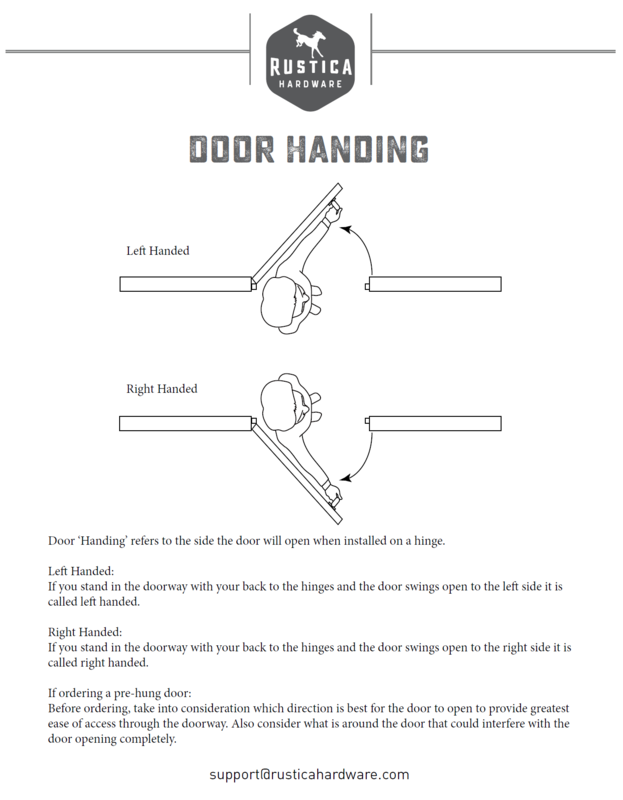 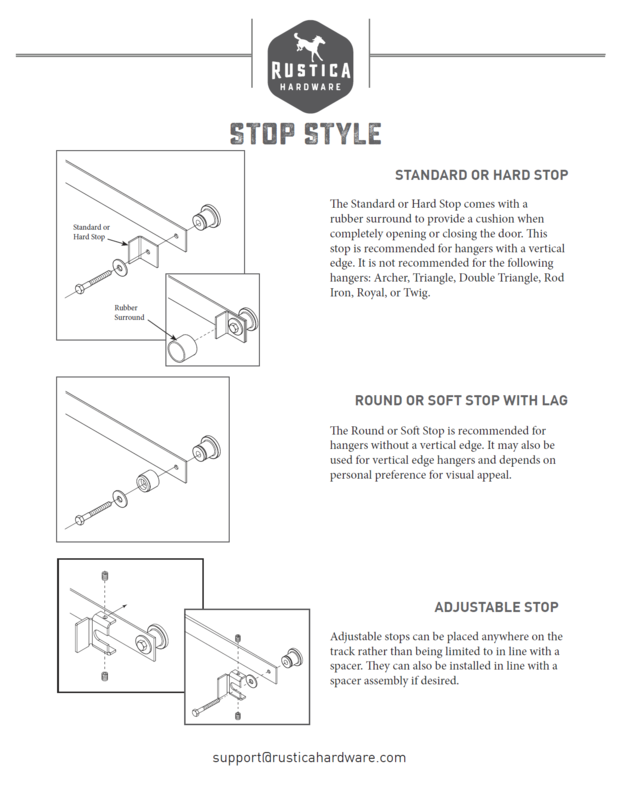 Introducing the Rustica Door Latch + Lock! 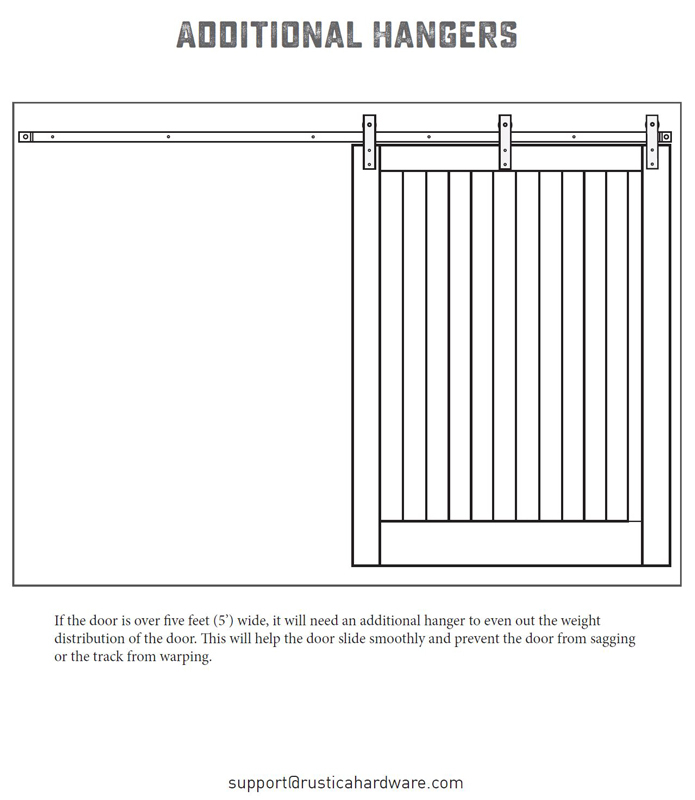 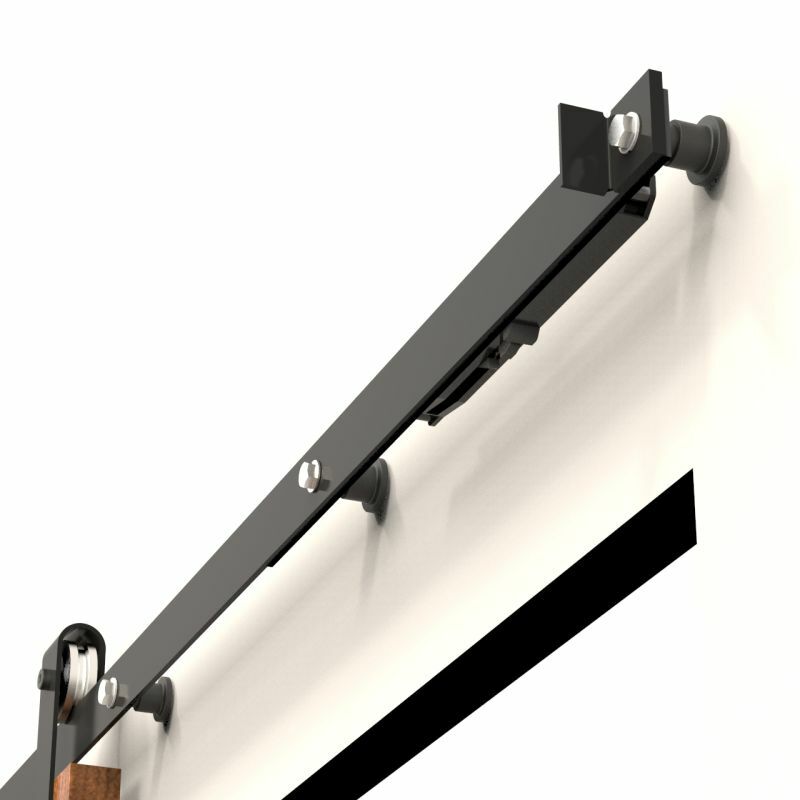 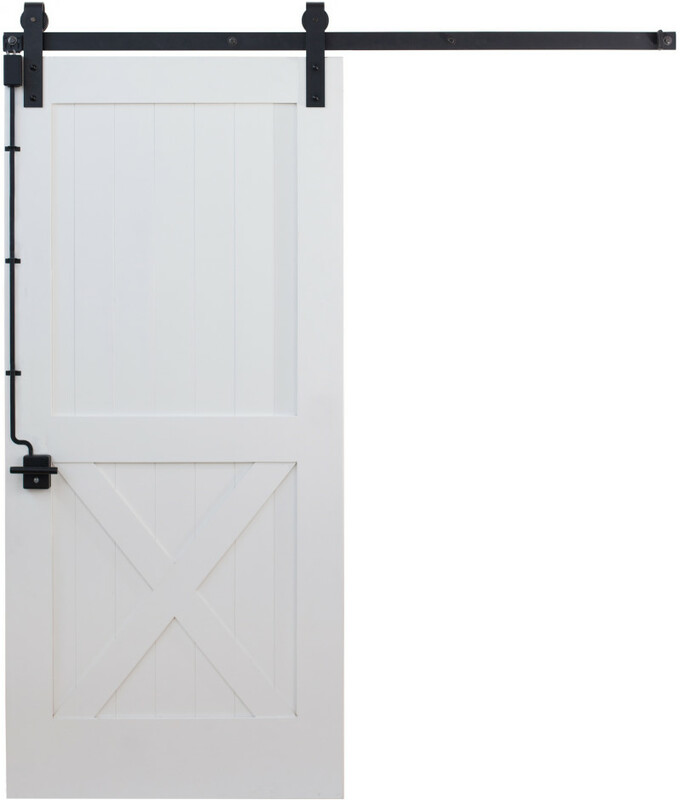 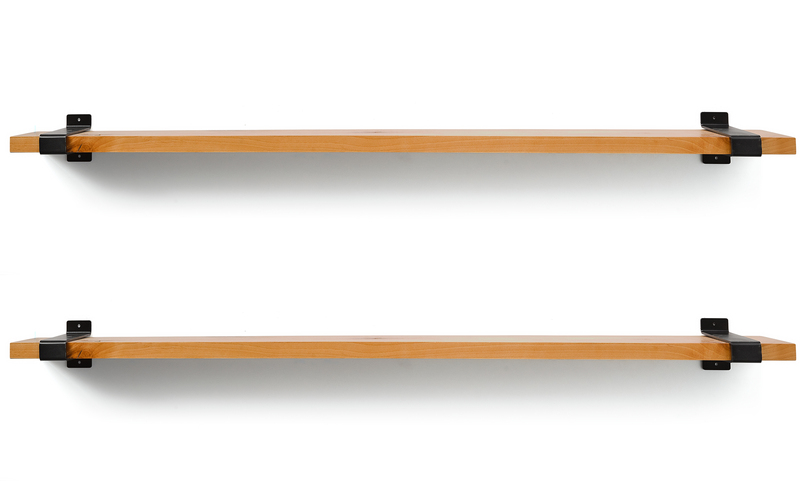 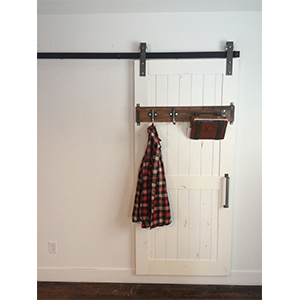 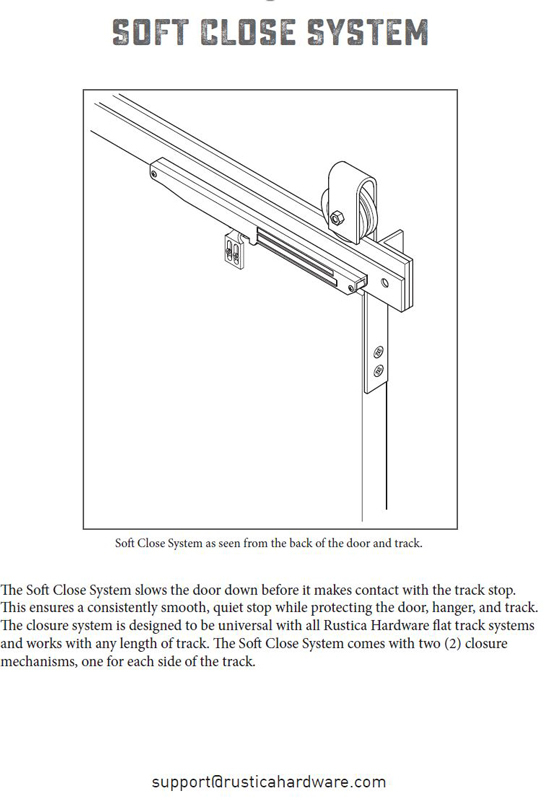 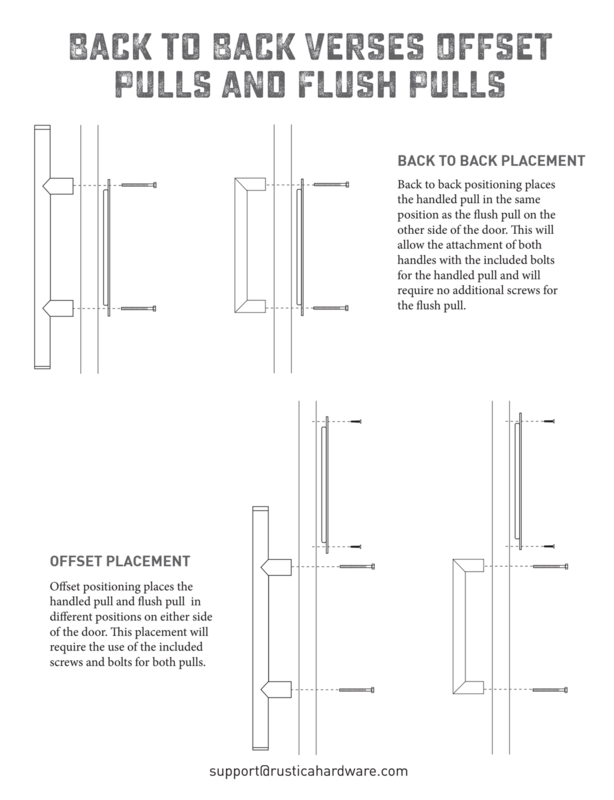 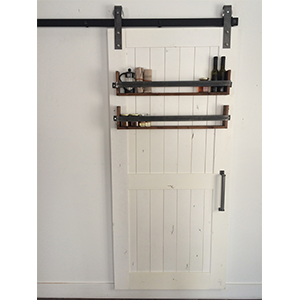 We’ve pioneered the FIRST EVER, self-latching lock for sliding barn doors! 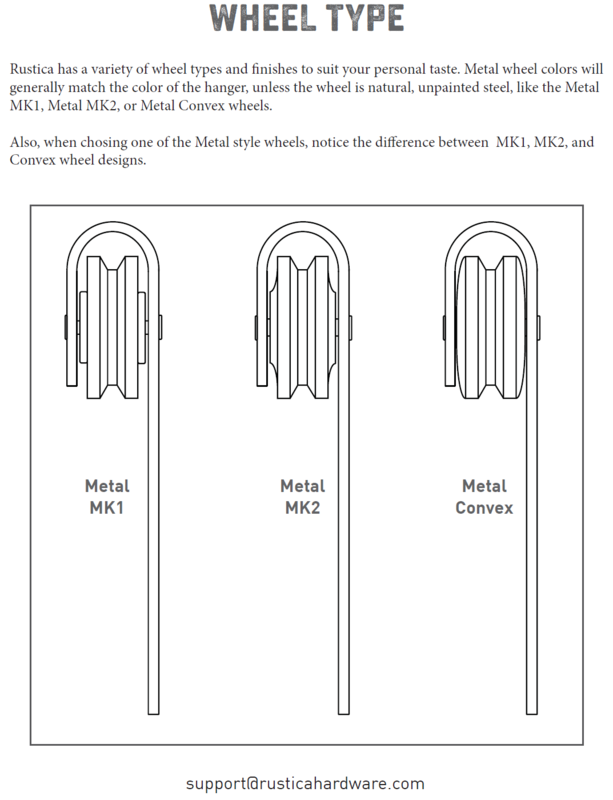 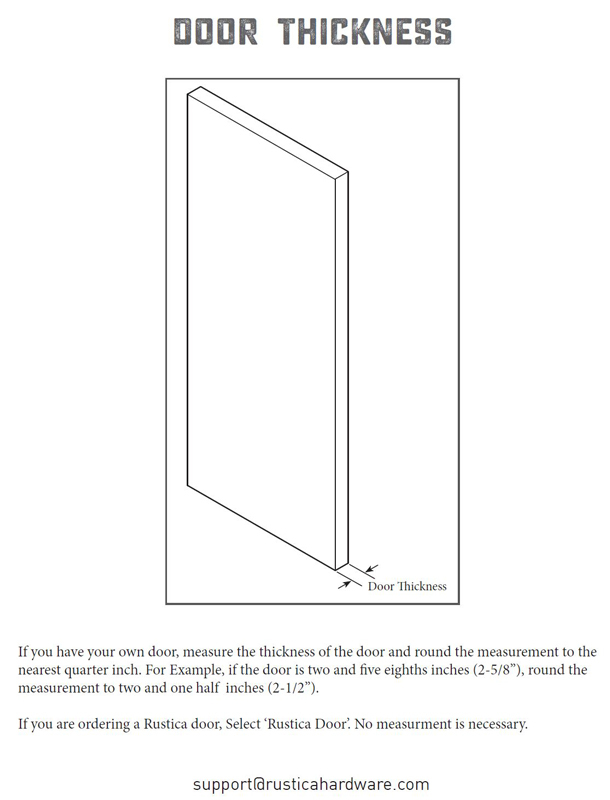 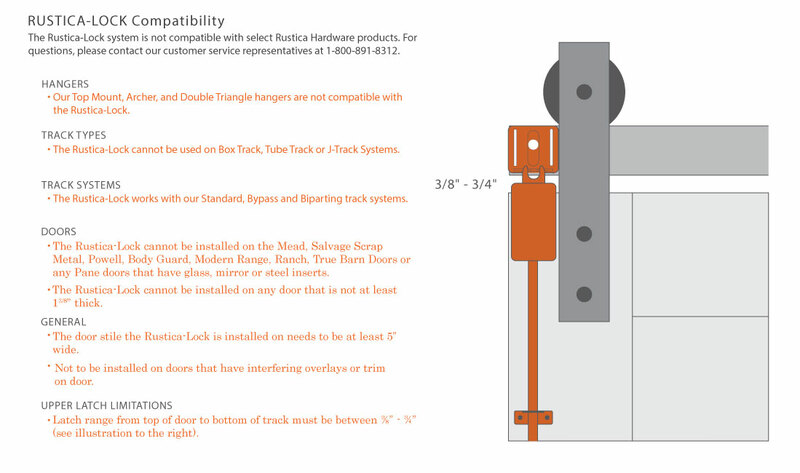 It’s compatible with most of our doors and hardware systems and can be locked and unlocked from either side of the door. 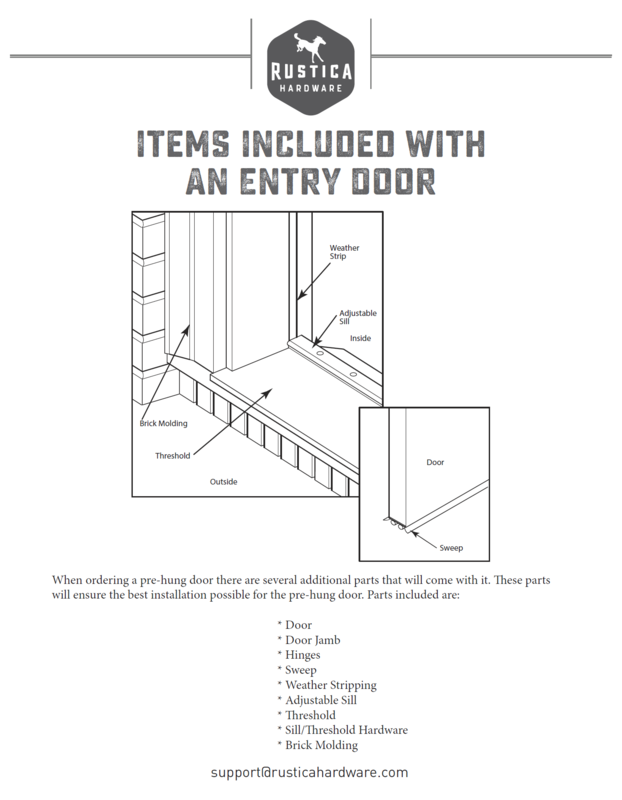 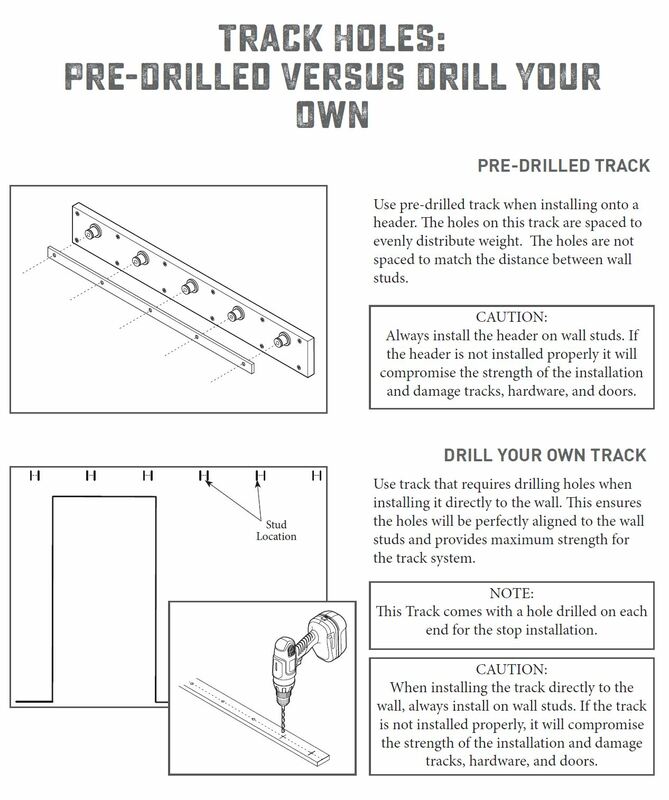 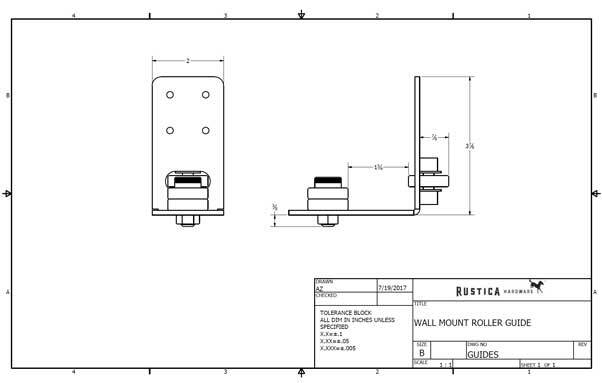 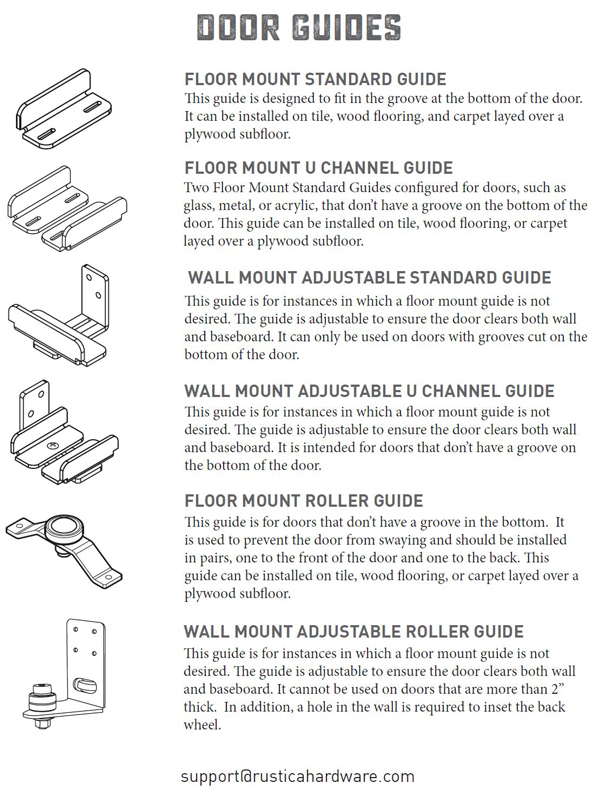 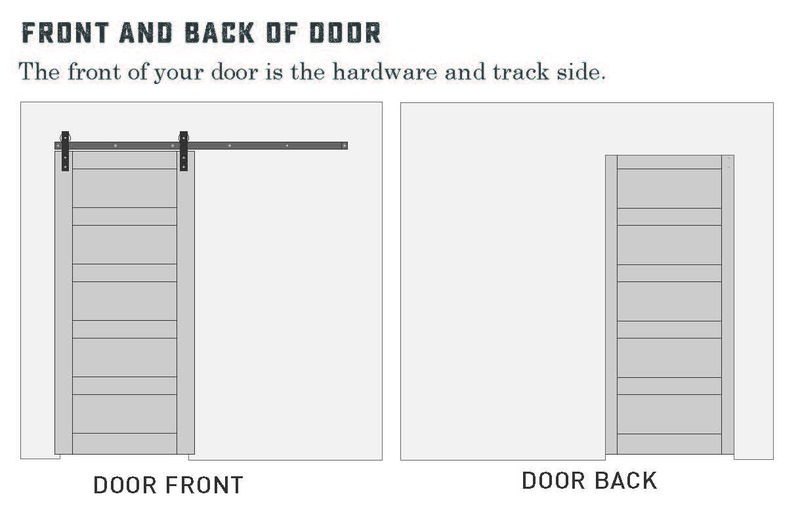 Utilizing our Rustica-Lock technology, this product is easy to install, can be retrofitted to existing doors and requires no drilling into your wall or doorjamb. 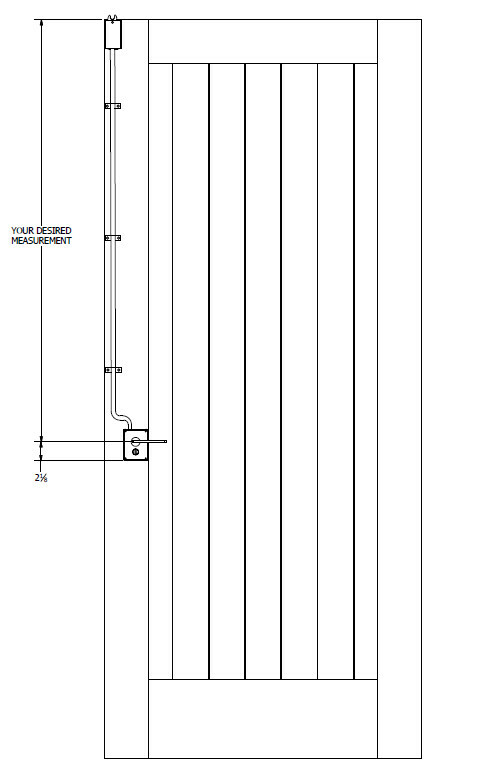 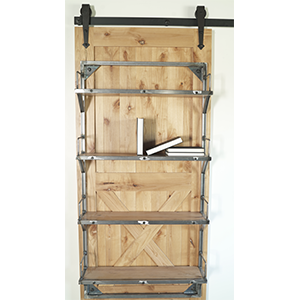 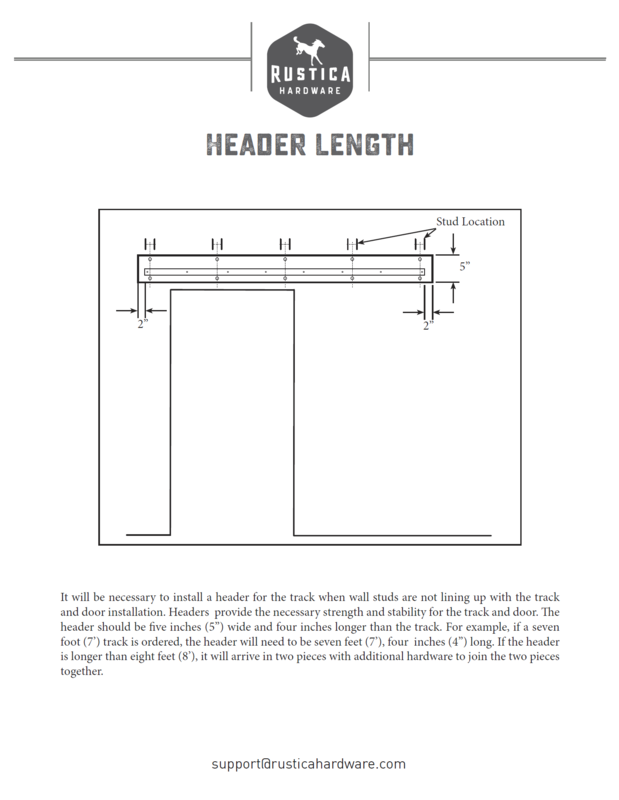 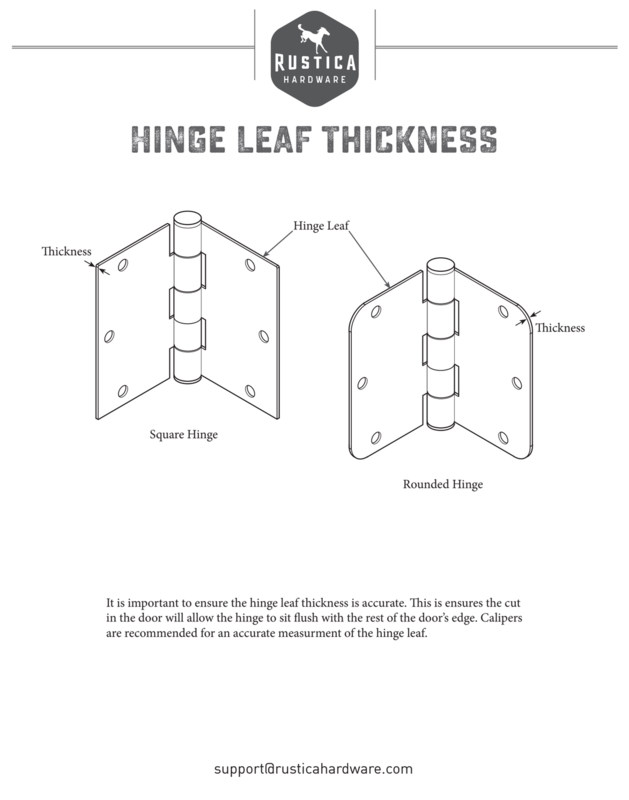 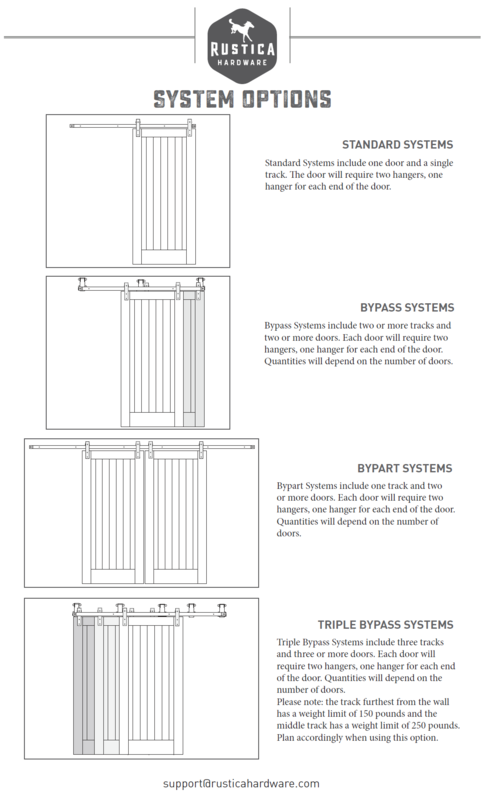 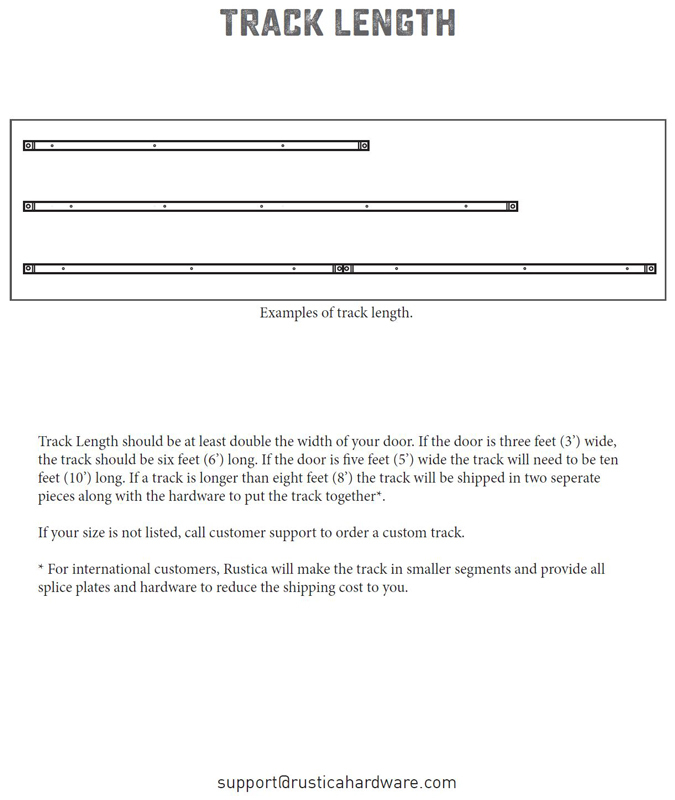 Compatible with single barn doors, bi parting, and bypass systems. 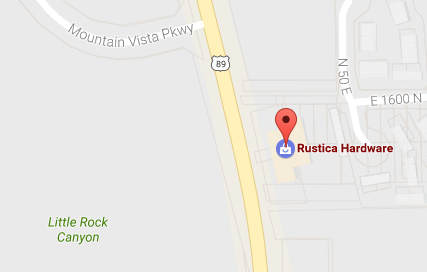 Learn more about the Rustica Latch + Lock here. Crafted entirely in the USA. 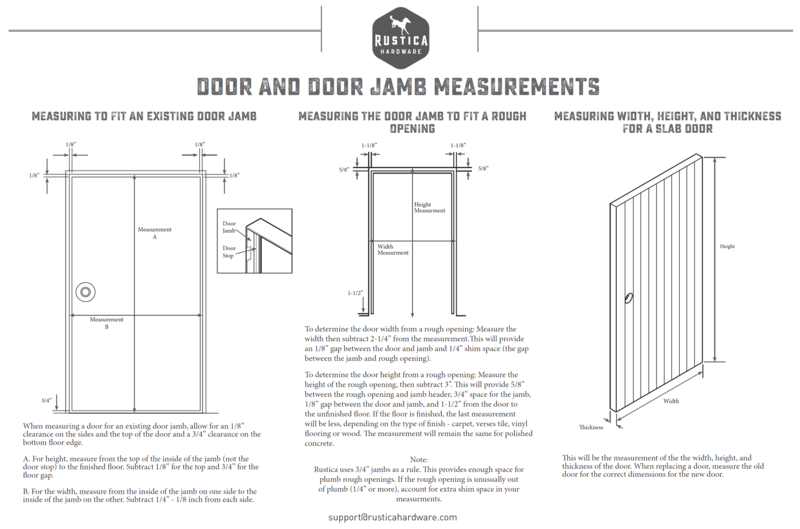 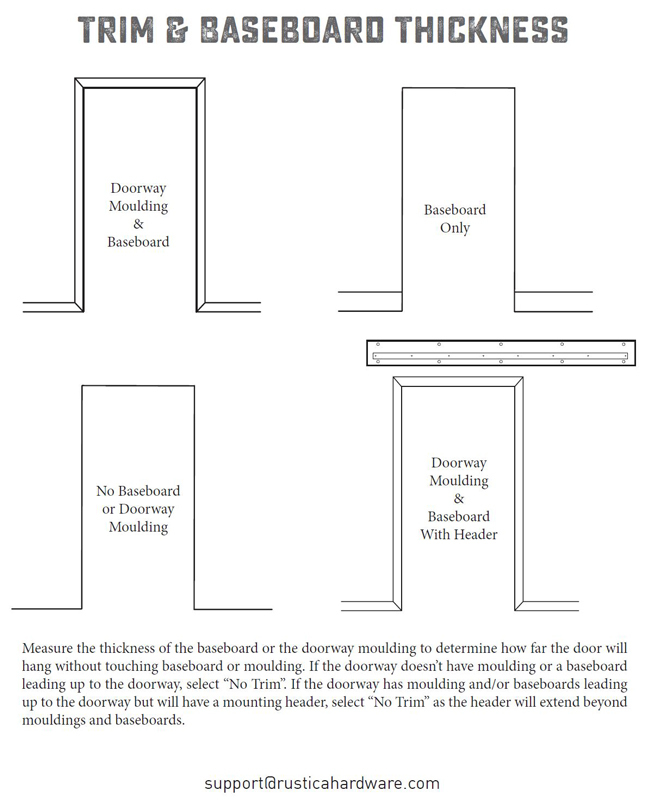 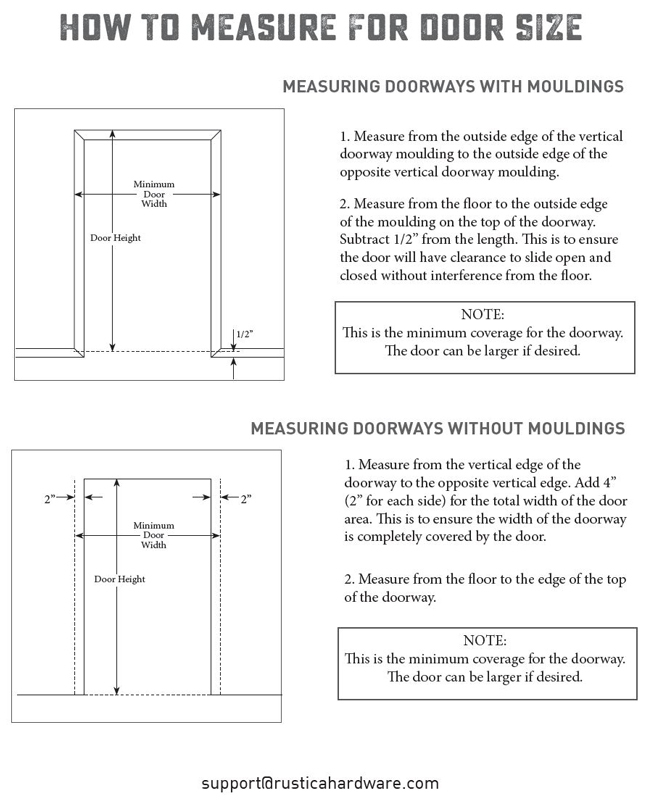 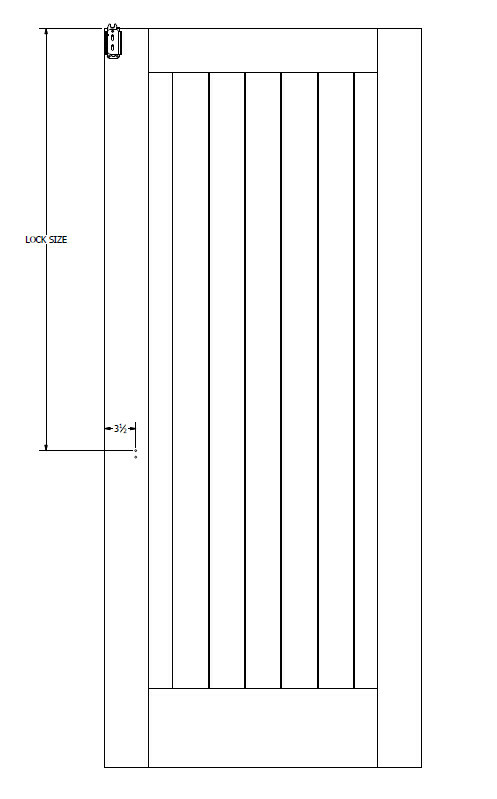 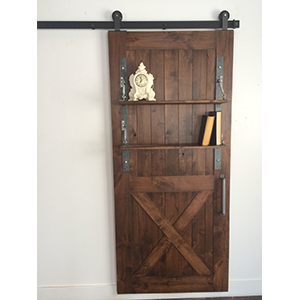 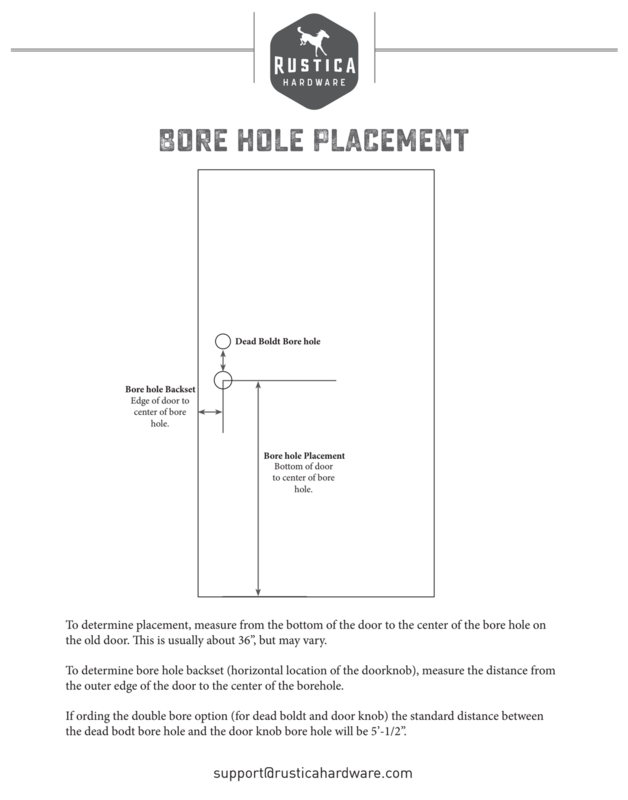 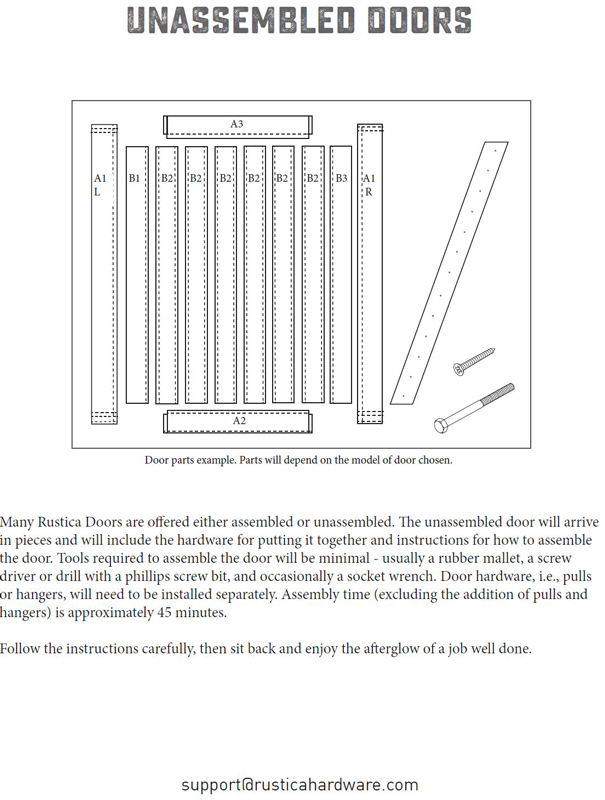 Compatible with most Rustica door styles up to 10′.